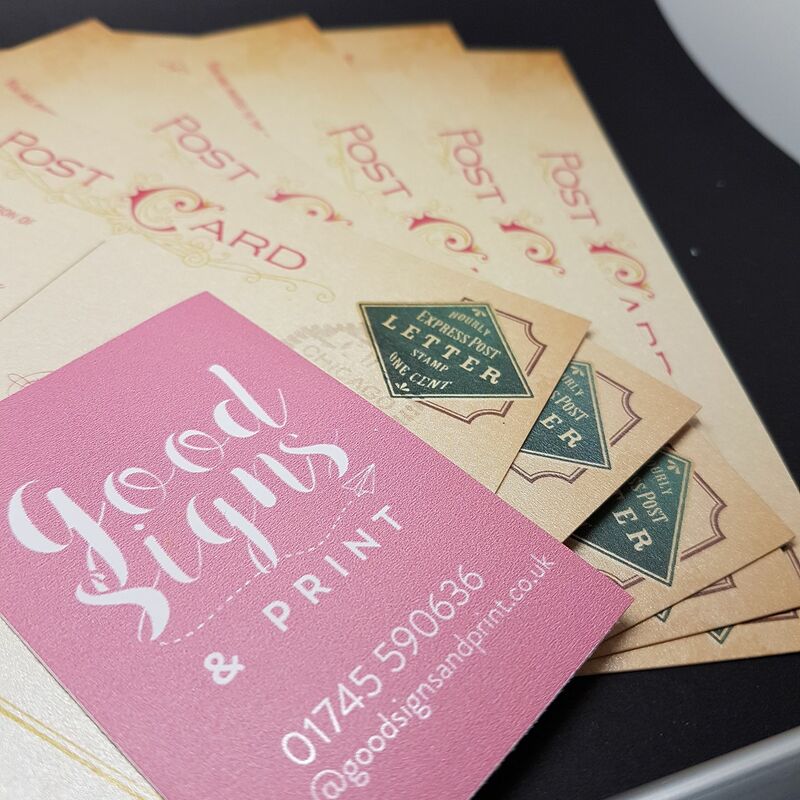 We can print on lots of different materials including wood & glass! 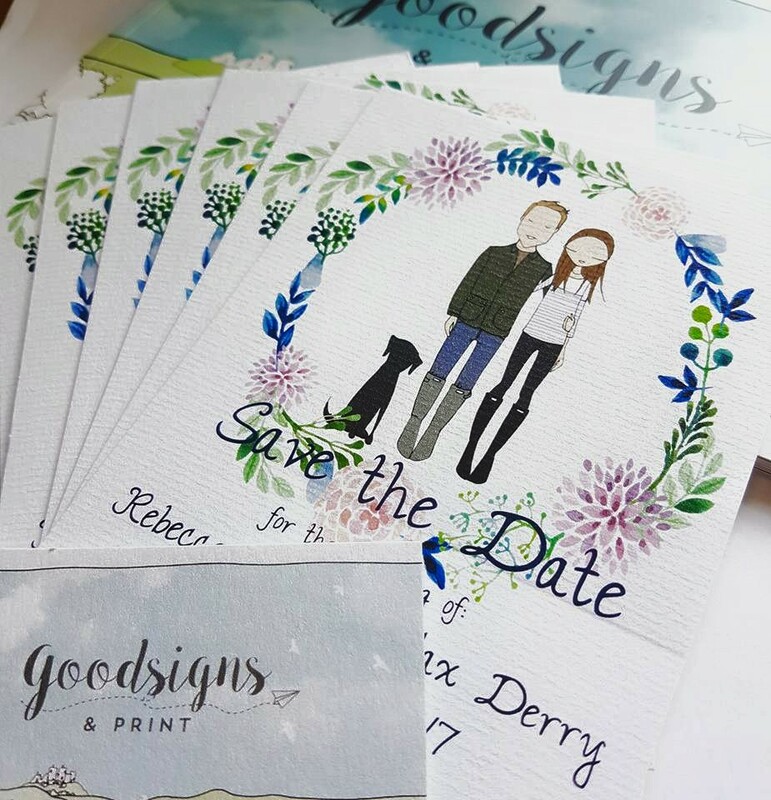 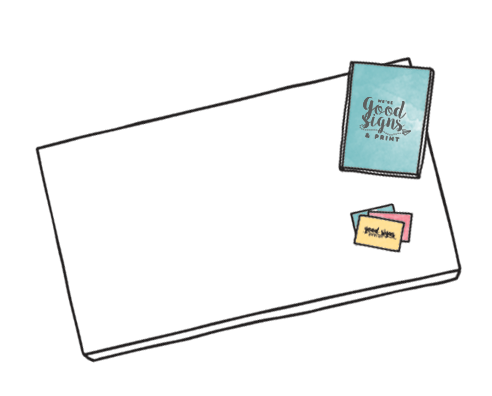 You can never be too picky when planning your wedding; Invitations set the tone for the occasion and offer guests a taste of things to come. 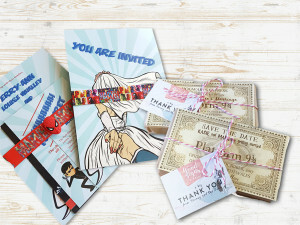 We can tailor your invites right down to the last detail and even add envelopes for the perfect finishing touch. 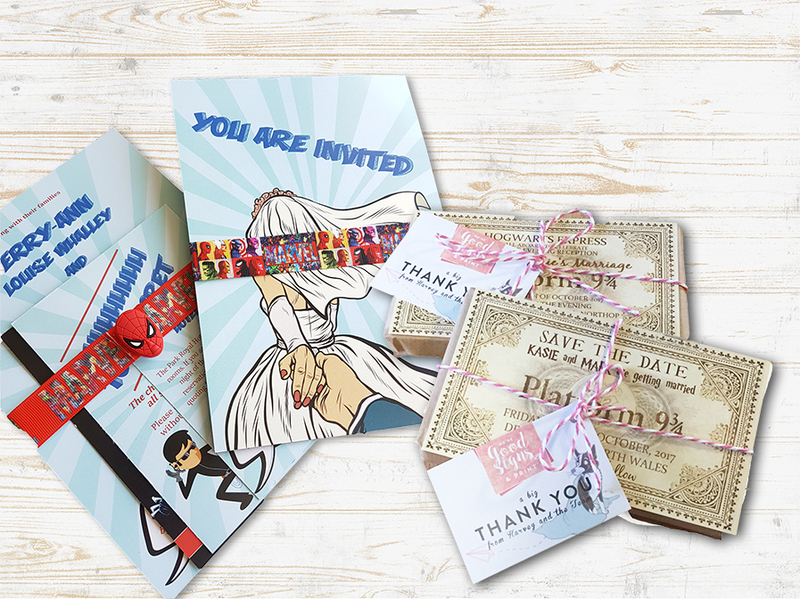 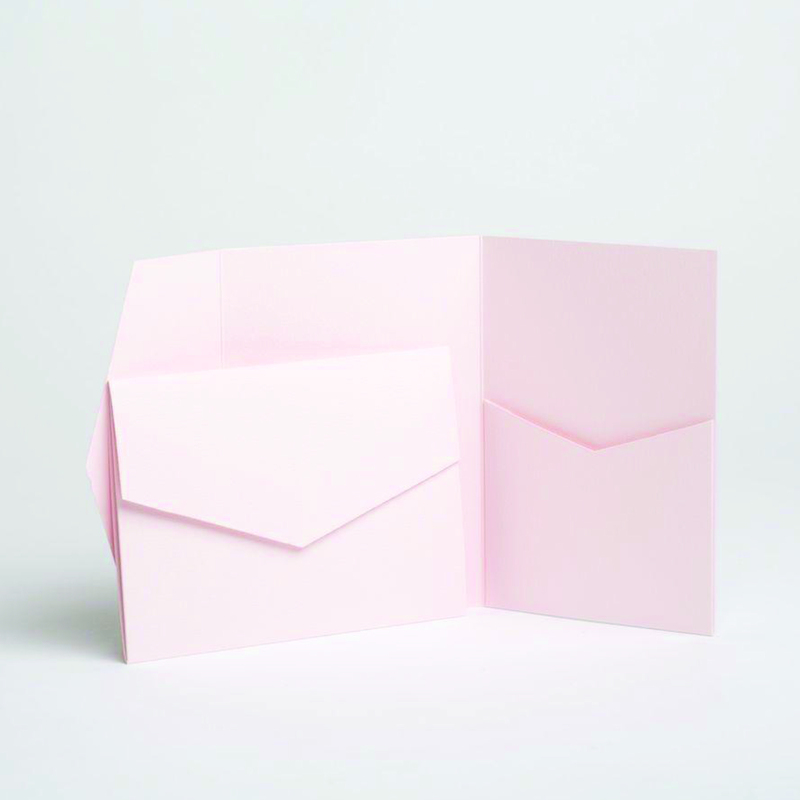 Make a statement and print your invitations on smooth silk, uncoated or Kraft papers to give a stylised edge. 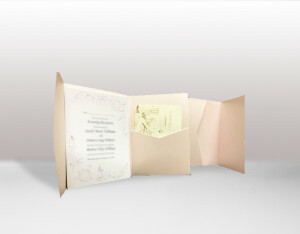 Textured papers create tactile invites and Pearl papers make your print invitation stand out from the rest. 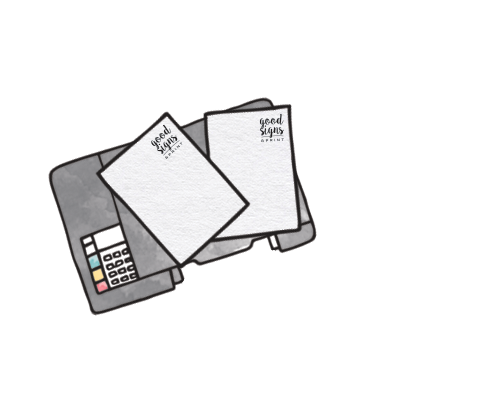 Let us take care of all your printing need for your wedding so you can have more time and freedom to prepare your big day!.